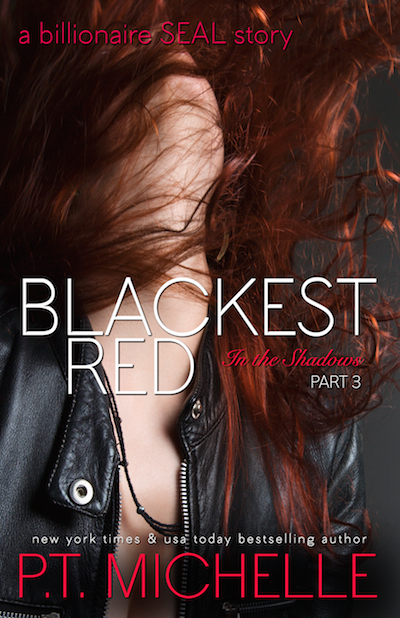 This is the second book in the BLACK SHADOWS duet, Cass and Calder's story. You must read GOLD SHIMMER before reading STEEL RUSH. Cass has spent years trying to forget her past. But the thing about pasts…they always come back around, sometimes in the most unexpected ways. When Celeste goes missing, Cass discovers how intricately entangled her past and present are with Celeste's, making it impossible to walk away. P.T. 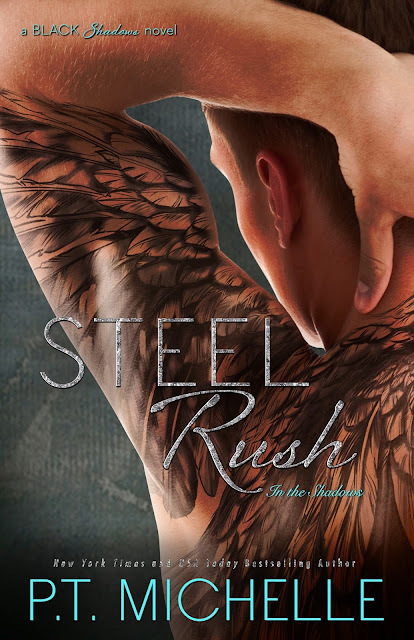 Michelle's "Steel Rush" is the fifth tale in the In The Shadows series. Cass and Calder are back in book 2 of their duo. Cass gets the shock of her life when 4 years after she posed as Celeste the woman herself comes to her with a plan. She needs her help and Cass doesn't have the heart to say no. Cass pulls off Celeste so well that her family doesn't even know it's not her. What happens when the police show up at the Carver estate to let them know Celeste is missing and presumed dead? What happens when she fesses up to them that she was doing Celeste a favor and doesn't know where she is? Where does Calder fit in? What does their pasts have to do with this mess they are in? Can Calder save Cass from this mess? Find out in book 5 of this awesome series!!!! P.T. Michelle's "Gold Shimmer" is the fourth tale in the In The Shadows series. 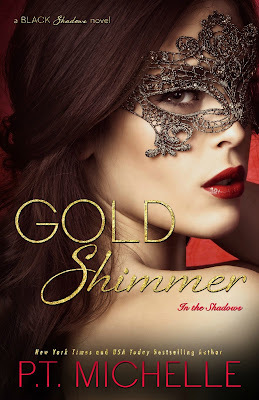 Cass Rockwell goes to a masquerade party to help out her best friend Talia, both of them undercover. Cass as her high school nemesis Celeste and Talia as Scarlett. Talia an undercover college reporter for the school paper who is trying to interview Mina Blake, who lives at the house the party is in. What happens when the girls are separated by Bash and Calder, who take one look at each girl and instantly want them. Find out in this awesome read!!! P.T. 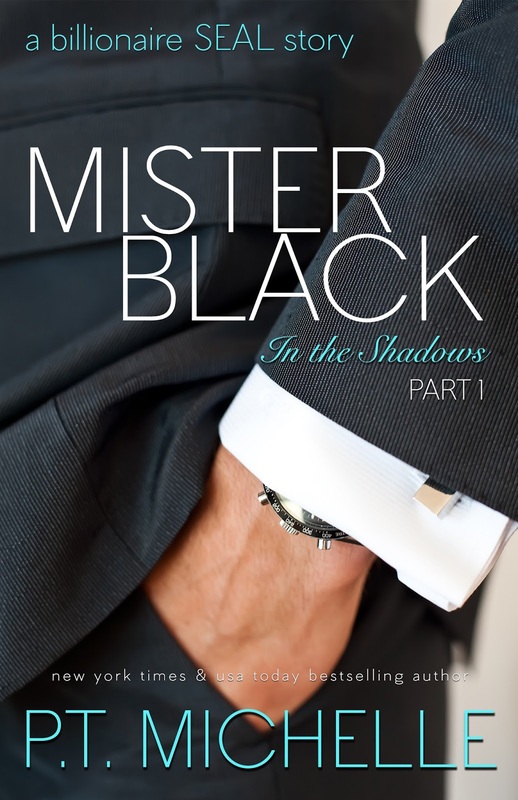 Michelle's "Mister Black" is the first tale in the In The Shadows series. I am so antsy for the next book in this series it isn't even funny. I am sitting on pins and needles for the next installment into this series. Follow Talia and Sebastian through the time they meet as teens to eight years later and he doesn't know they have already met, all he knows is he wants her- badly. What is the mystery surrounding their first meeting? Who is pulling the strings on it? I can't wait to find out. P.T. 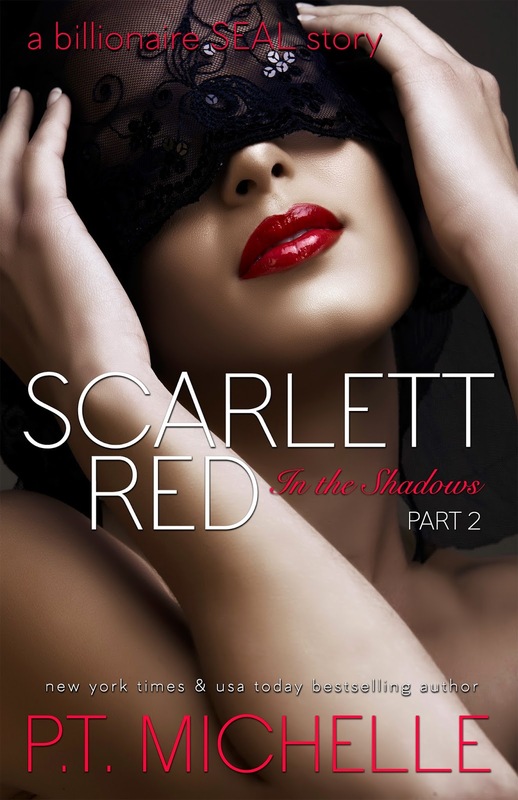 Michelle's "Scarlett Red" is the second tale in the In The Shadows series.This is the continuation of the In the Shadows series. Follow Scarlett Red into a mystery only she can solve. Will she get caught up in the fray? Read to find out. This book grabs you and holds on tight, just like the first book in the series, Mr. Black. It is a MUST READ!!! P.T. Michelle's "Blackest Red" is the third tale in the In The Shadows series. Oh holy hell is this the book of the YEAR! OMFG I am still reeling from this one. This is the last book in the Black and Red series and it is a doozy!!! Follow Talia, as she starts her first book tour and the drama that follows. What happens when Black security is hired to protect her? 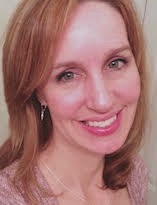 Who is stalking her? 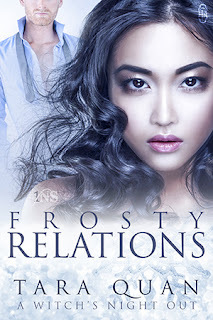 What happens when Sebastian won't let her go? What happens when she is almost killed multiple times? Who is the one who orchestrated everything? What happens when someone comes back from her past? Follow this crazy ending to a HOT as HELL series!! !